Dont forget to light it! 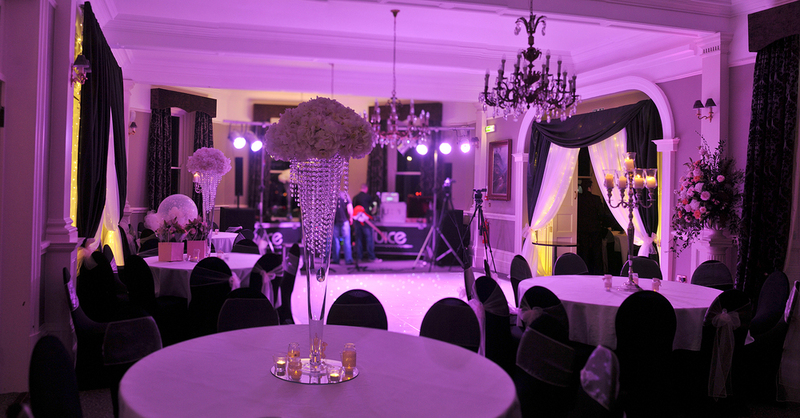 Lighting is key to setting the perfect mood for any great event. 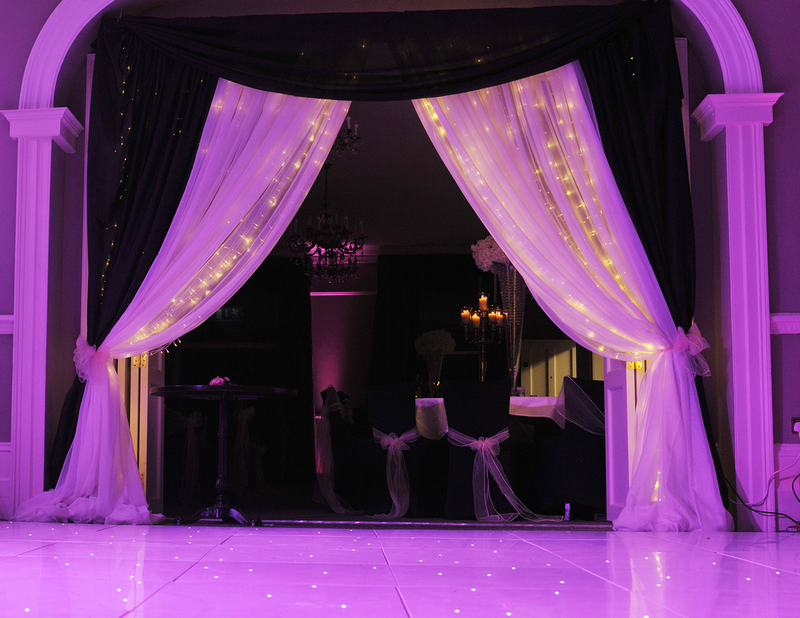 The Wedding Room can provide a number of different lighting options from stunning LED up-lighters, festoon lighting and the ever popular fairy lights. We will create a professional, polished finish and superb light quality. 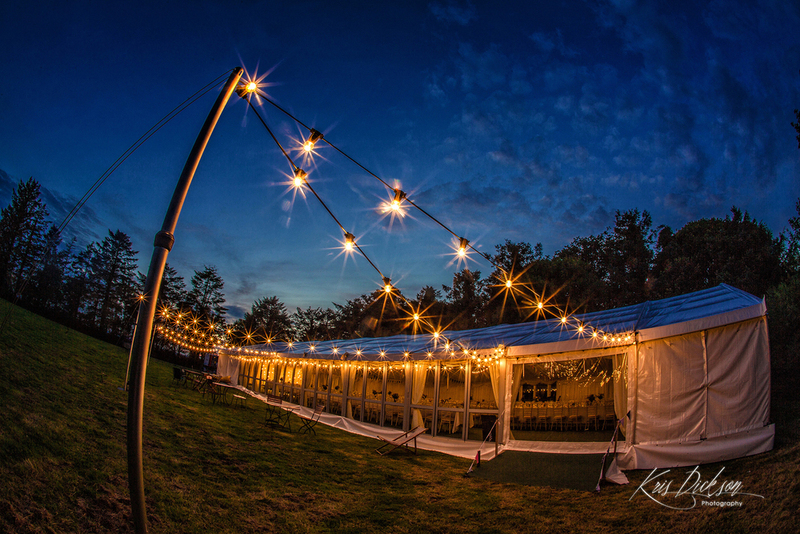 Lighting can spotlight or enhance the unique touches of your event, enhance walls or walkways and transform any venue inside and out into a spectacular scene. Our professional team will work closely with you to create the perfect ambience and to ensure that your event remains in the minds of you and your guests for a long time to come.